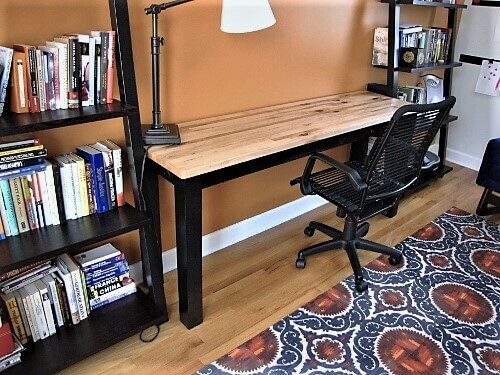 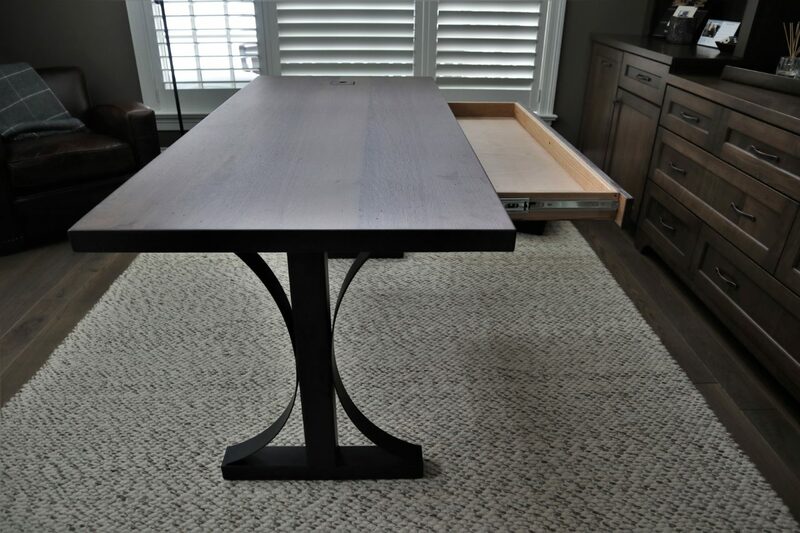 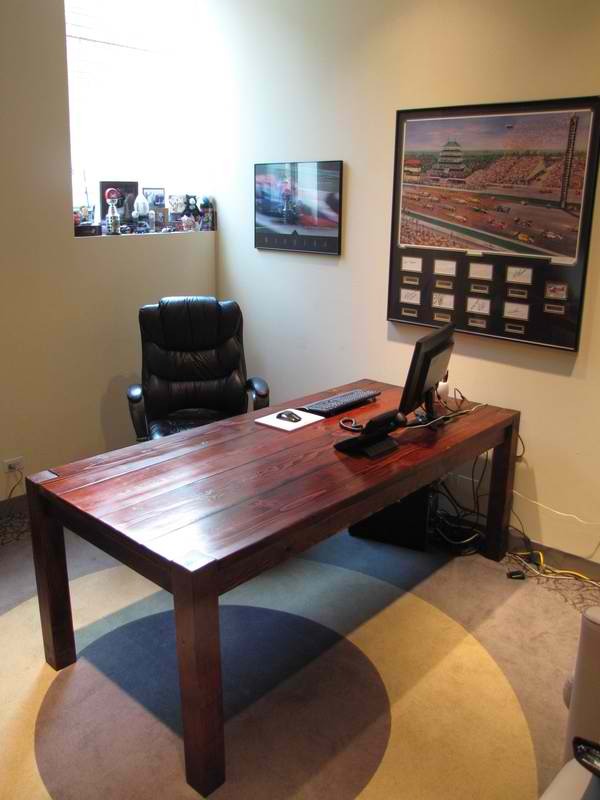 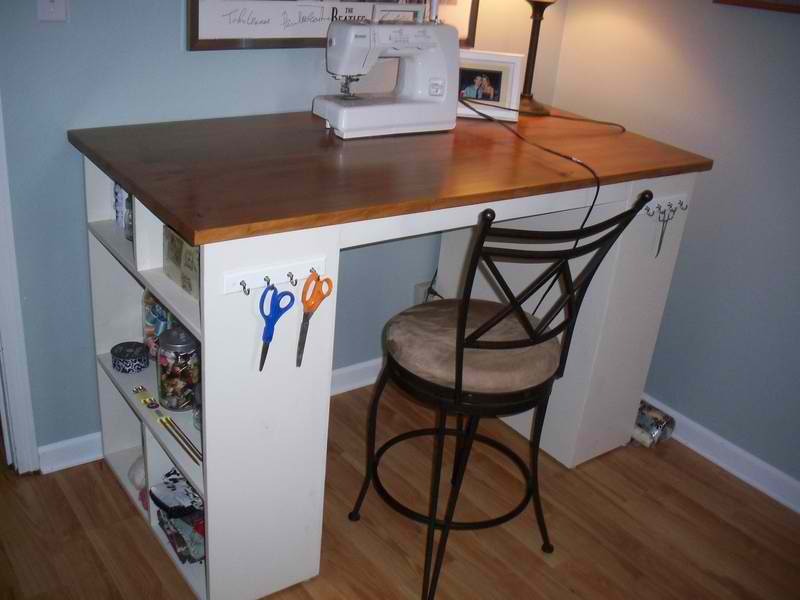 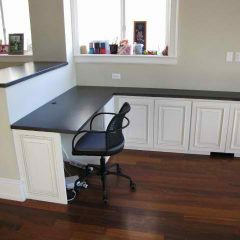 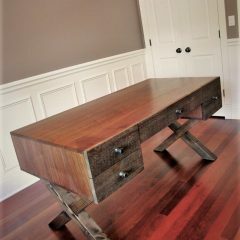 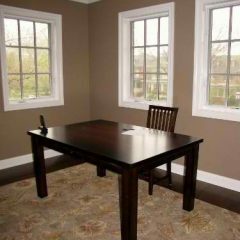 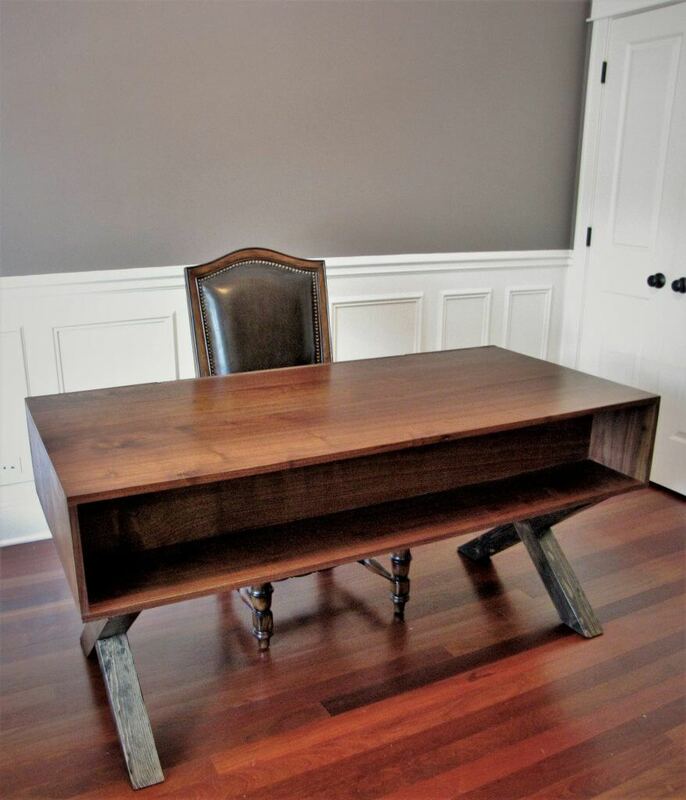 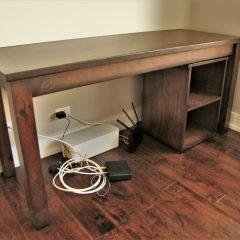 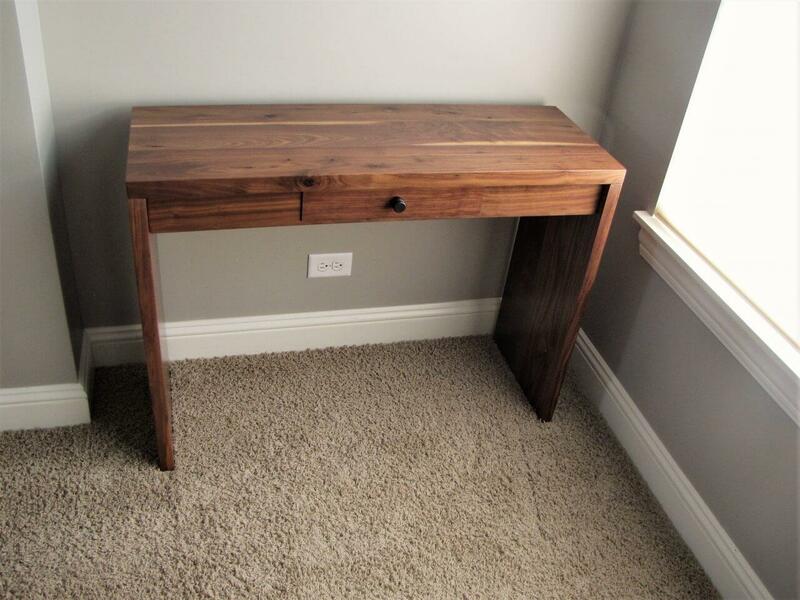 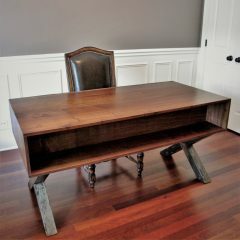 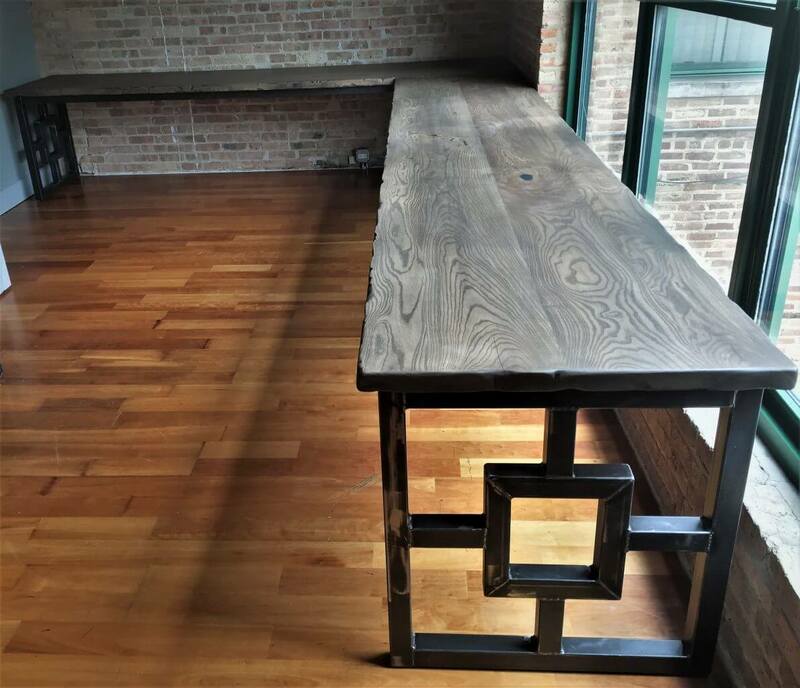 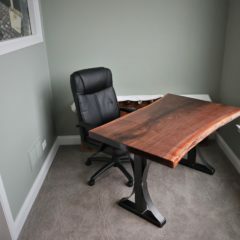 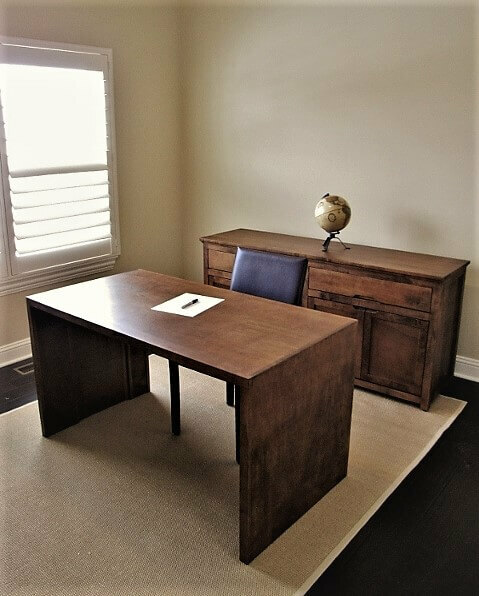 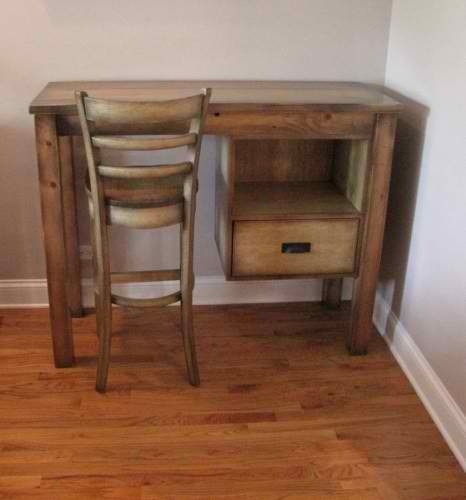 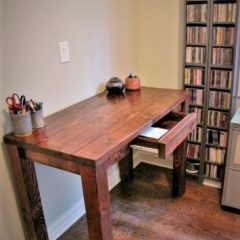 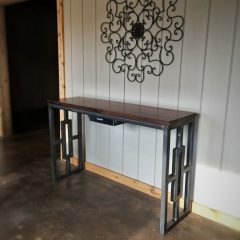 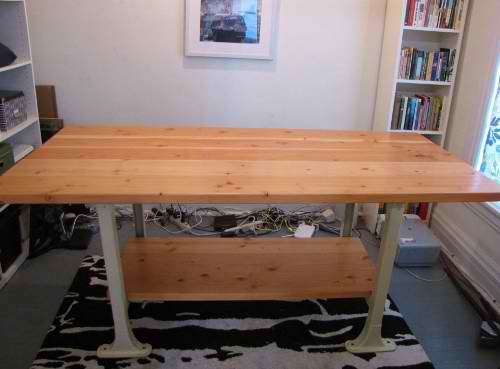 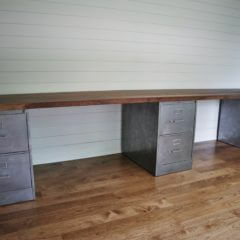 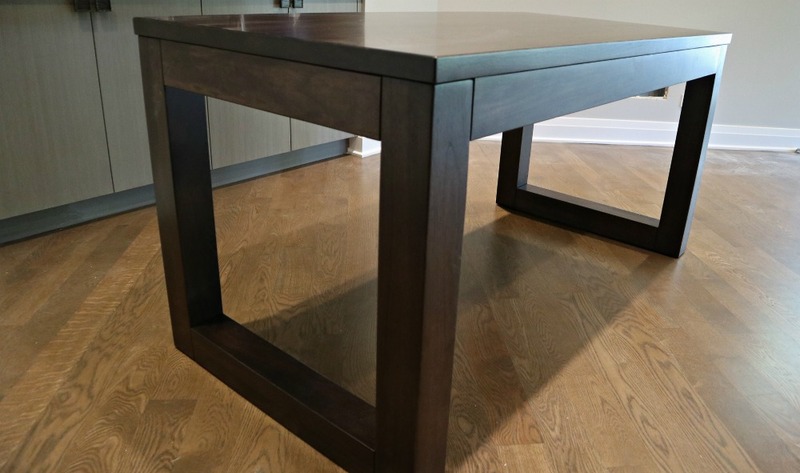 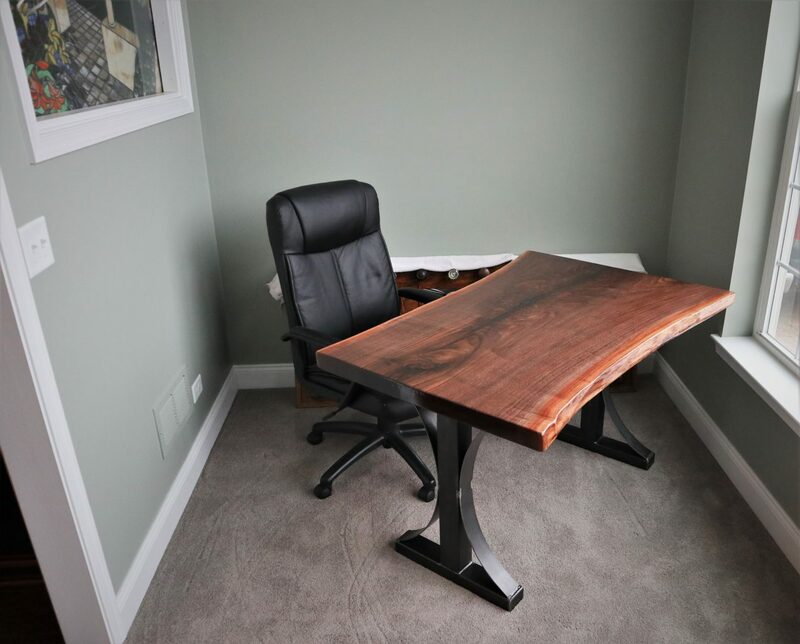 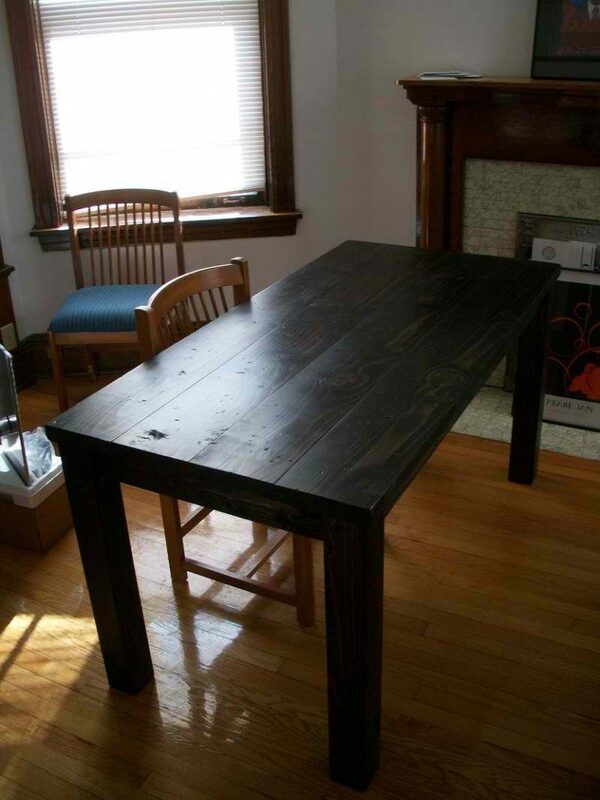 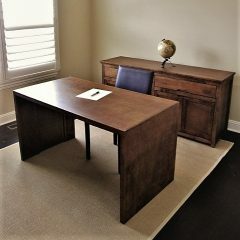 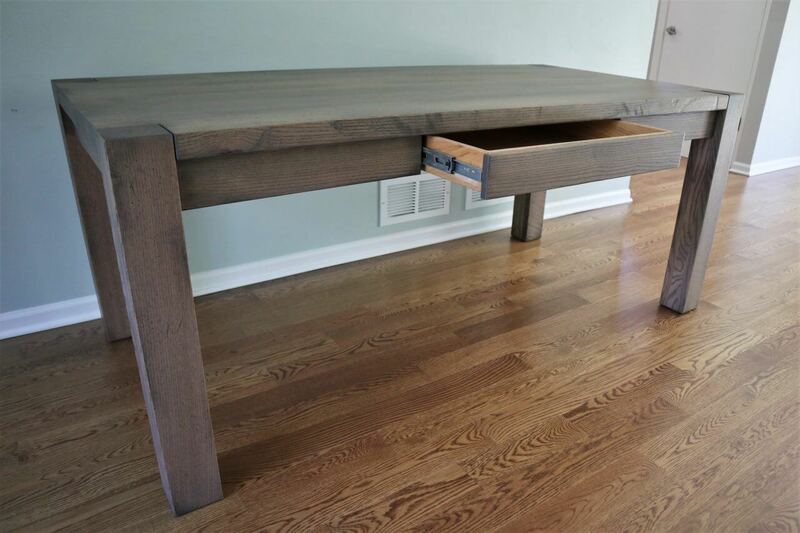 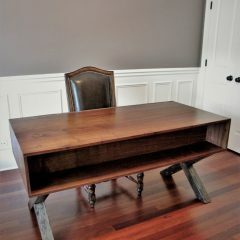 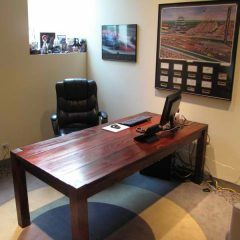 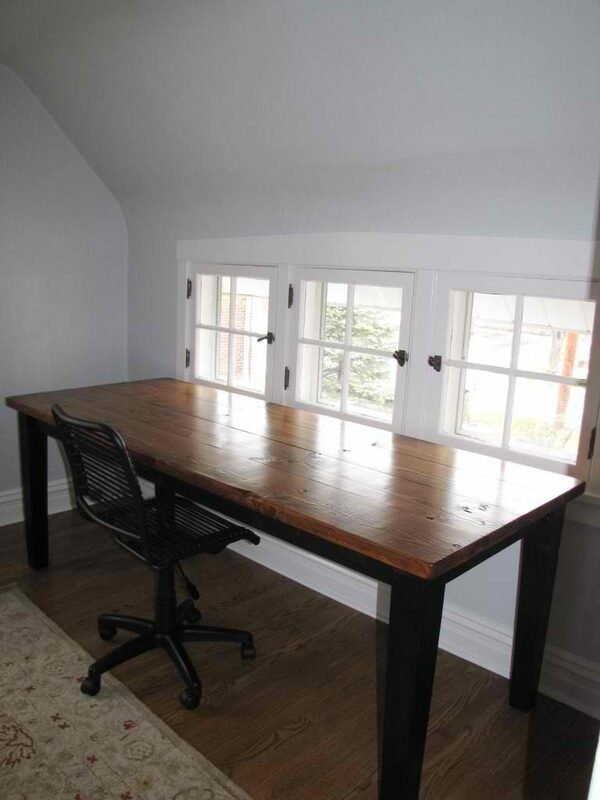 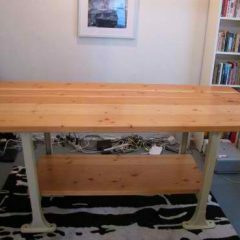 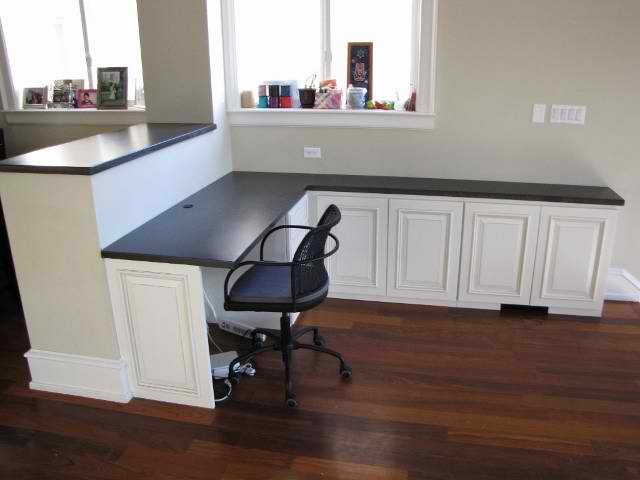 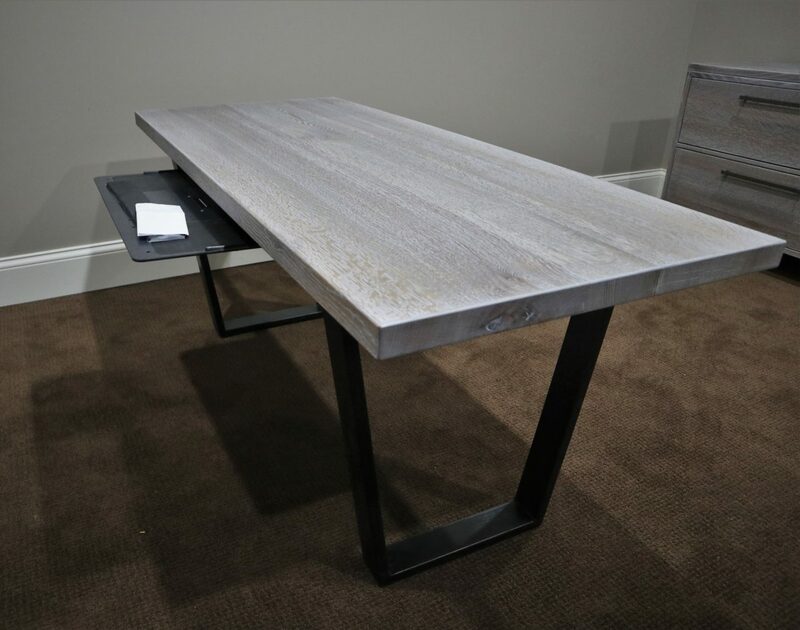 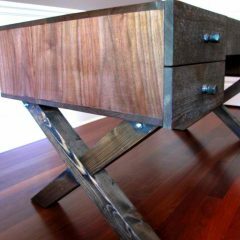 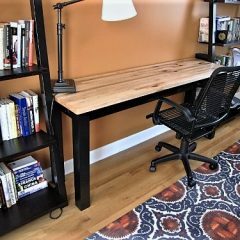 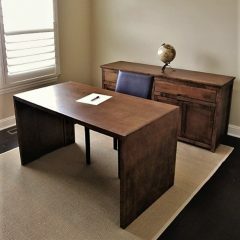 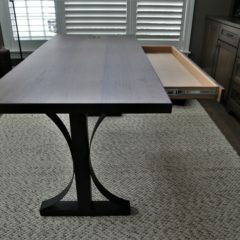 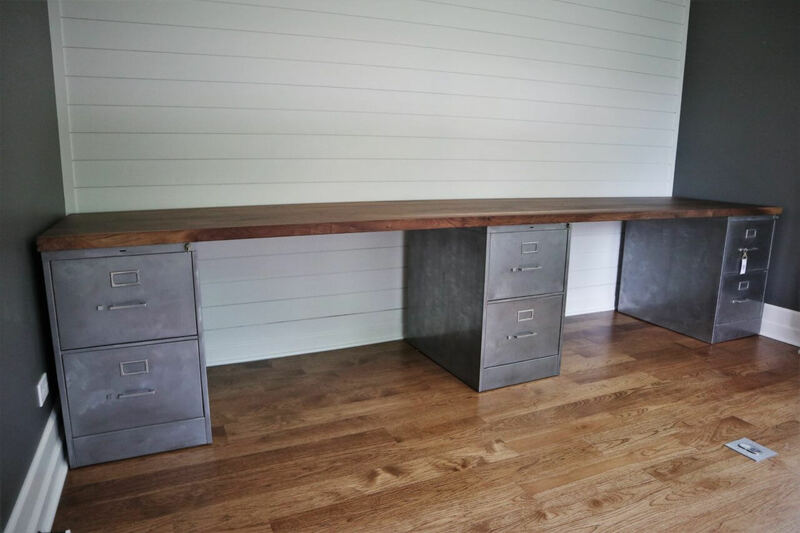 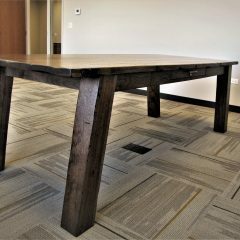 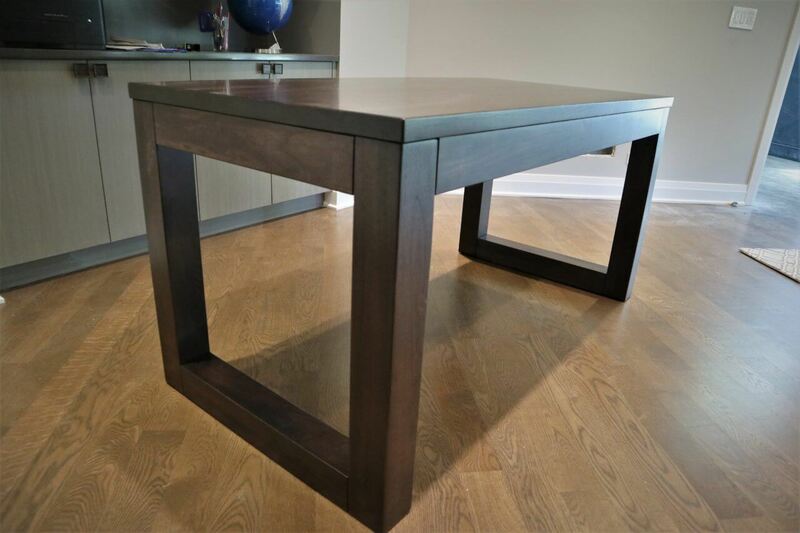 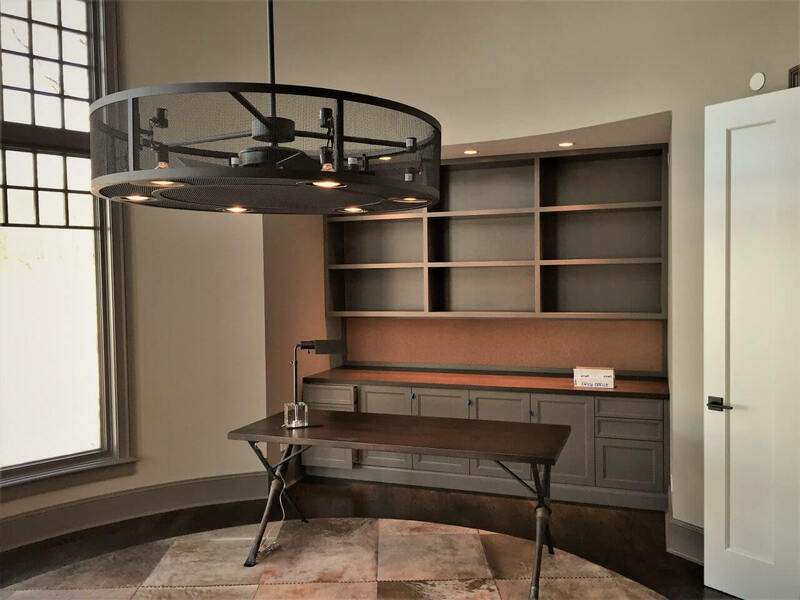 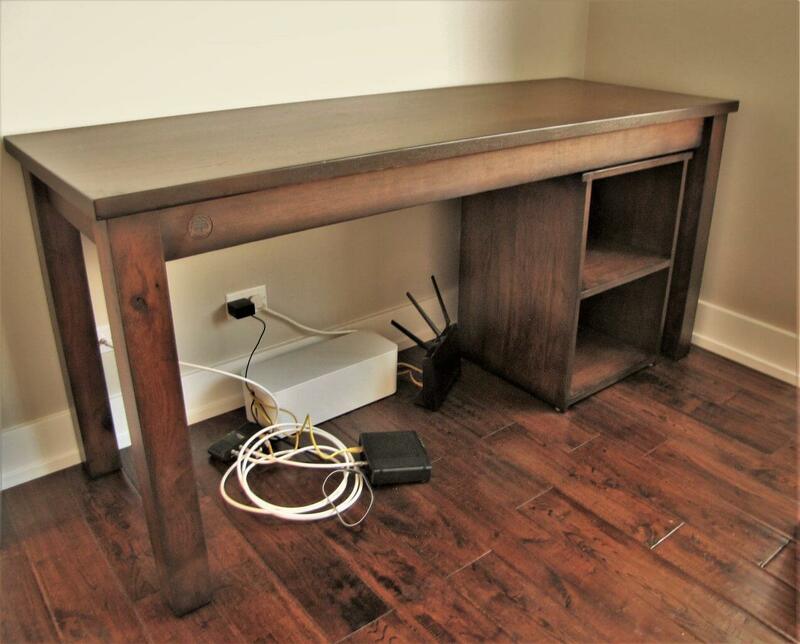 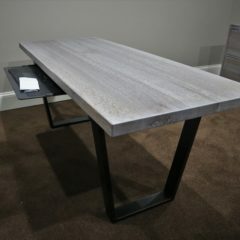 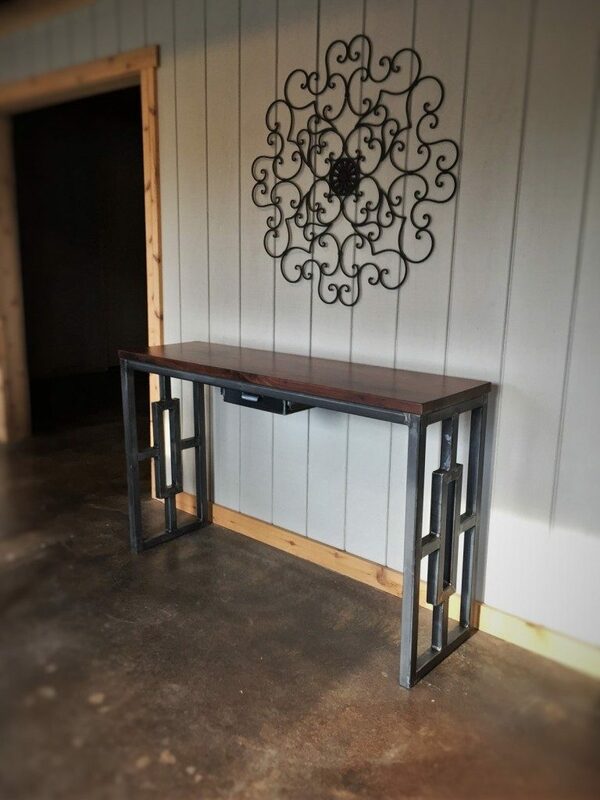 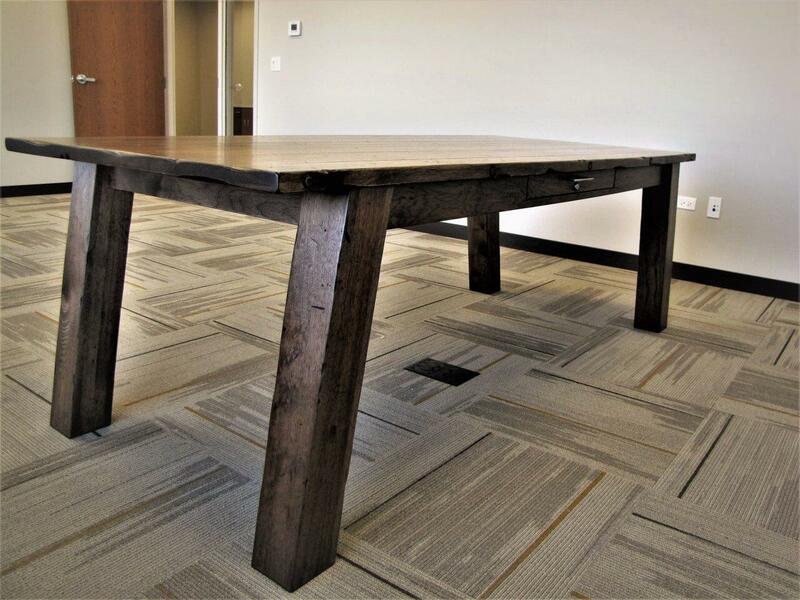 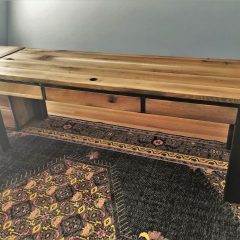 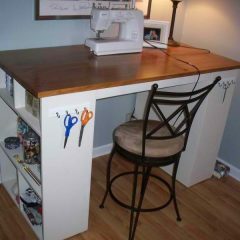 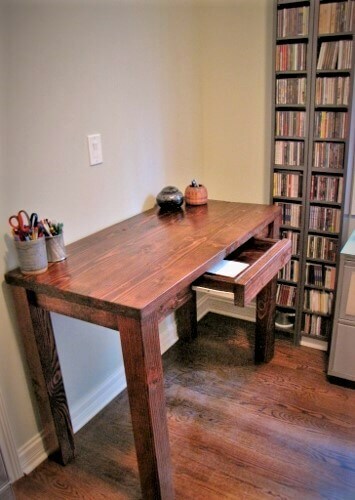 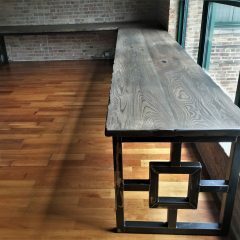 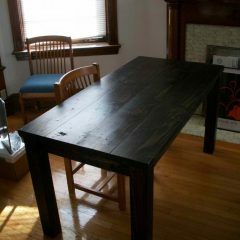 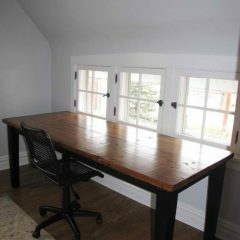 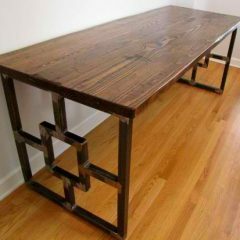 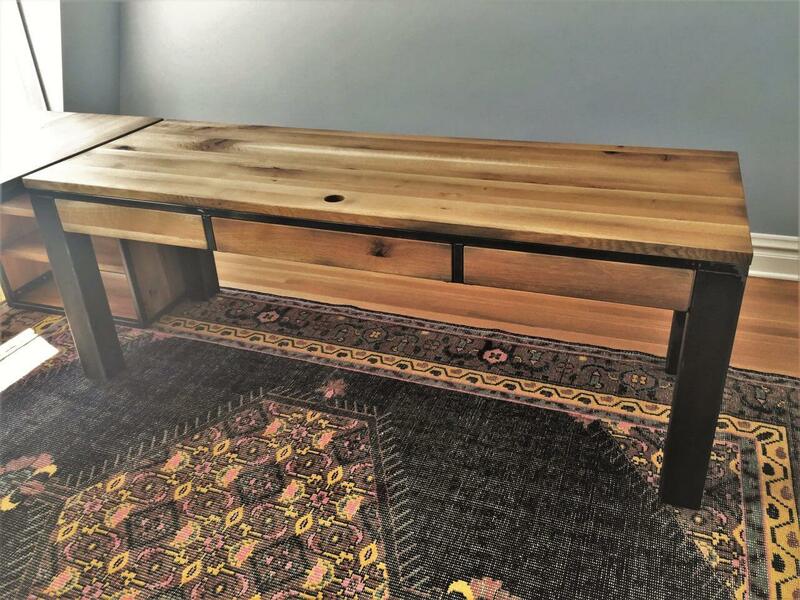 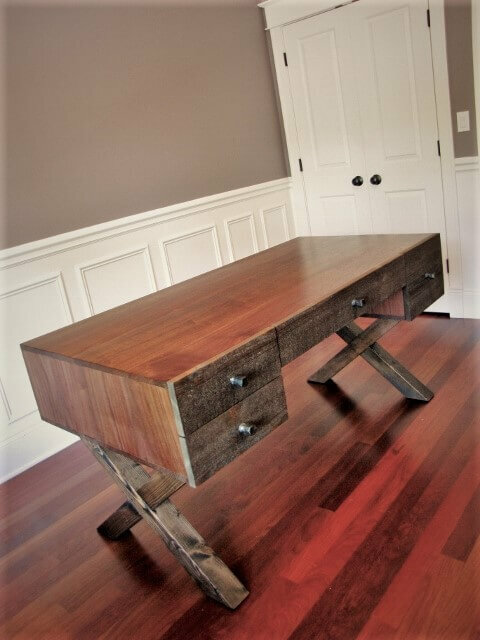 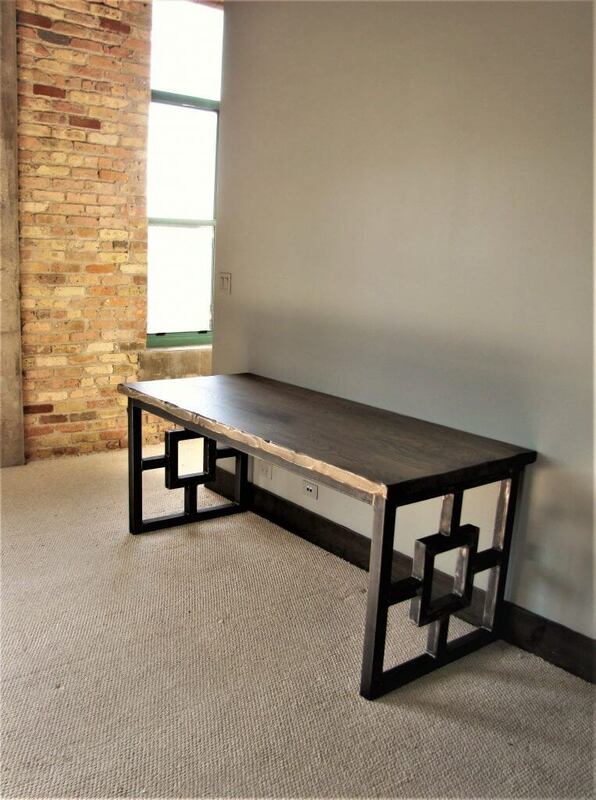 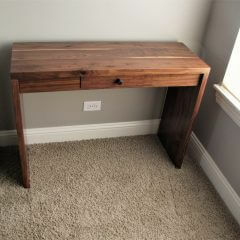 Whether you need a standard desk for your office or are interested in a large, more unique desk, we have several options that can be customized to your dimensions. 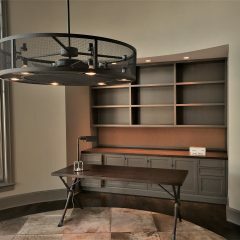 Below are just a few examples of pieces previously finished. 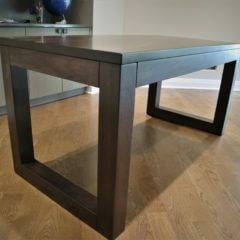 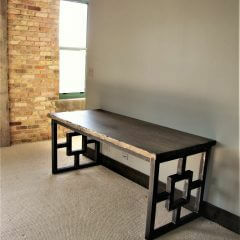 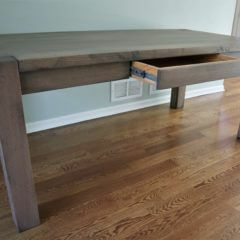 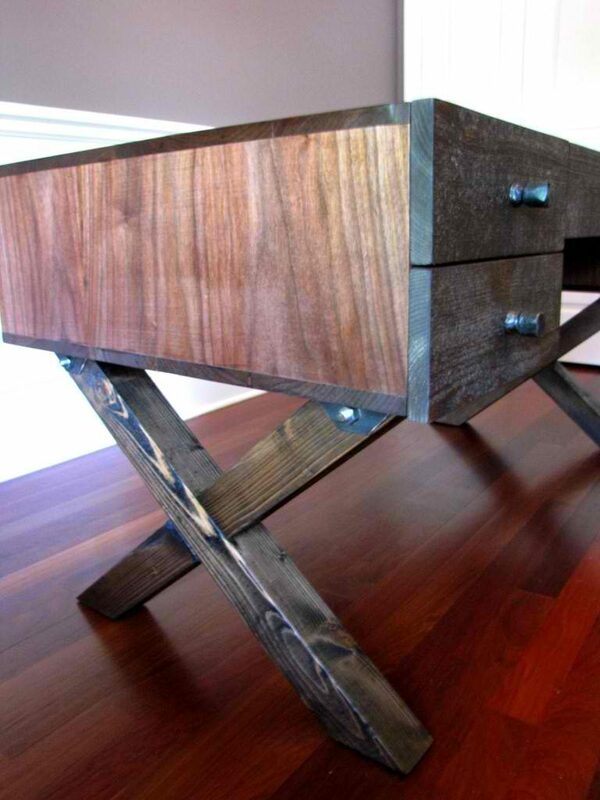 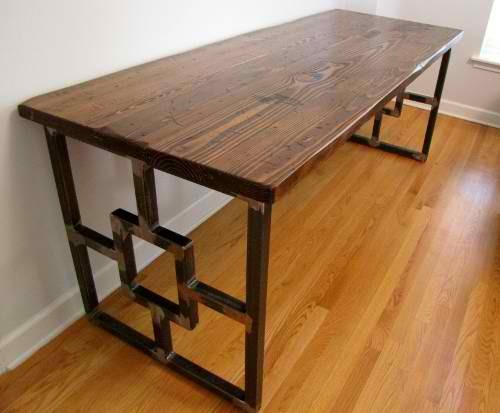 You dictate wood species, finish, and hardware.